Professor Mary (Missy) Cummings knows a thing or two about how humans interact with technology. A naval officer and military pilot from 1988-1999, Mary was one of the US Navy’s first female fighter pilots. She received her B.S. in Mathematics from the US Naval Academy, her M.S. in Space Systems Engineering from the Naval Postgraduate School, and her Ph.D. in Systems Engineering from the University of Virginia. 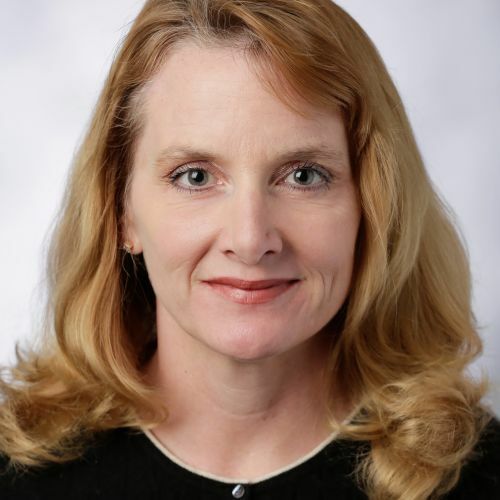 She’s currently director of the Duke University Humans and Autonomy Laboratory and an associate professor in the Department of Mechanical Engineering and Materials Science, and the Duke Institute of Brain Sciences, where her research interests include supervisory control of safety critical systems, human-robot interaction, autonomous systems engineering, public policy implications of autonomous systems, and the ethical and social impact of technology.